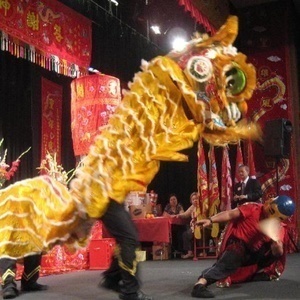 This week's guest on Foreign National is Raymond Wong, Chinese lion dancer/trainer. Raymond talks about cultural Chinese traditions and foods along with the history of DC's Chinatown. This week's guest on Foreign National is Derrick McCrae, little league coach, community leader and former music industry manager. This week on Foreign National, Erik & Seda chat with Senior Manager-Head of Program Communications for Fund II UNCF STEM about Vietnamese cuisine + cultural identity. Todd Thrasher, a DC bartender, distiller and sommelier who has received consistent recognition from the James Beard Foundation as one of the country’s “Outstanding Wine & Spirits Professionals. 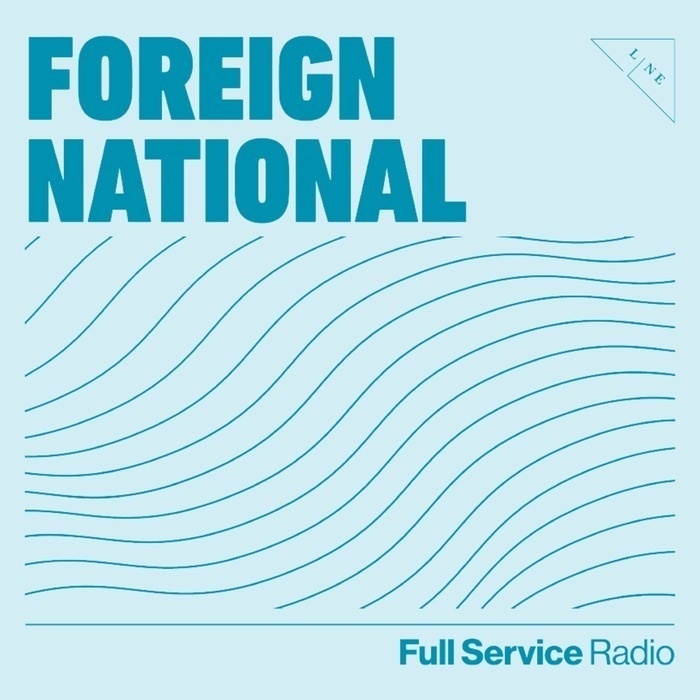 ", joins the first episode of Foreign National to talk to hosts Erik Bruner-Yang and Seda Nak about the concept behind Brothers & Sisters, cocktails, identity, hospitality and more.